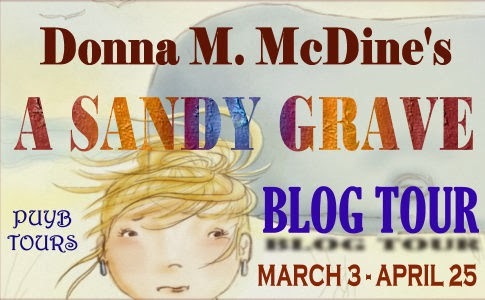 It is my pleasure to host a stop in my fellow GAP Author, Donna McDine's, blog tour for her newest book A Sandy Grave. 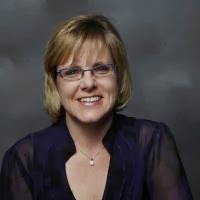 Donna is visiting today with a provocative guest post about parenting. Let's give a warm welcome to Donna. Now that I have a daughter in the first year of college and another daughter in tenth grade of high school, I have spent quite a bit of time chatting with my girlfriends as to what all the social pressure in high school means for our children. I’ve come to realize that the cliques still remain… the jocks, the brains, the nerds, etc., but what happens to those who don’t fit into the stereotypes? Do they aimlessly wander the halls of high school longing to belong to some type of group, or do they break out of the mold and create their own destiny? The pressures are real. Doing so, it can be empowering and frightening at the same time. As parents or caregivers, it’s our responsibility to set a strong foundation at home that it’s okay for them to be an individual and to stand on their own two feet. Guiding our children to explore all the options presented to them without fear of being ridiculed for their choices has a positive ripple effect through their daily lives. It’s okay not to be the best athlete, the best singer, the best artist, or the best student. Exploring and finding their passion is what will matter after (for some four long years) high school. It’s okay not to peak during these four years. Most children do not realize while they are in high school that these years will end up being a small part of their lives. The time to spread their wings is just beginning upon graduation, when so many new and exciting choices of college, work, and/or travel will be presented to them. Let them discover what they may want to do for a career, and once they find their calling the amazing transformation will begin before your eyes. As for myself, I remember distinctly the anguish of not being the best at something during high school and it took me many years to realize, so what. I’m having the best career choices in the last ten years than I ever did before, and I’m at the best physical health I’ve ever been. It's a pleasure for you to host me today. It's my hope that my post gets the conversation going here, at home and through cyberspace. Always wonderful to have you visit and I loved the message in your post today. Thanks for sharing with us. Best of luck with your writing. Glad you enjoyed by post. Thanks for hosting today, Kai. Donna, this is a wonderful post. Wishing you both the best. Happy to host Donna. Thanks for visiting, Cheryl. Glad you like the topic of my post. Very sage advice and wise words, Donna! Thanks for stopping by. I'm in the midst of reading Women of Wisdom and one of the contributing authors wrote about her high school years and it certainly got my creative juices flowing. Glad you could stop in, Karin! Great interview and comments. Thanks Kai. 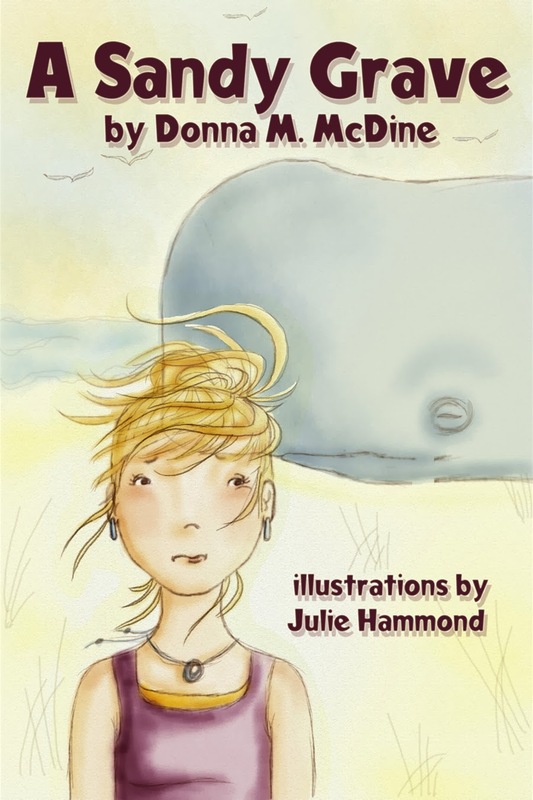 Wishing Donna much success. Thanks for stopping by and lending your support during my virtual book tour and beyond. Great to see you, Penelope. Thanks for visiting!